Free is such a pleasant word to hear and easily grabs anyone’s attention, be it on a eCommerce site, brick and mortar business or hosting everyone love free things isn’t it? In this post we are looking some of the free forum sites which are very popular among people looking to start their own forum. If you don’t know what a forum is? Don’t worry we have described what a forum or message board is. A forum or message board is a common place on internet where like minded people hang out for sharing and discussing on any given topic, product or anything you can imagine. As there is massive advancement in technology, forums and discussion boards are becoming more and more popular on the net. Some of the big forums such as http://webhostingtalk.com, http://forums.androidcentral.com have millions of users sharing valuable information with each other freely. You can find forums on almost on any topic you imagine, thanks to the technology advancement and cost effective way setting and running a forum. Setting up and running a successful forum is of course a difficult task, especially if you are not a technical person. 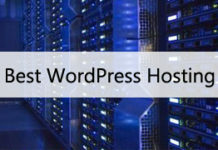 There are lot of things evolved in setting up a new forum, things such as choosing forum software (such as https://www.phpbb.com), a good web hosting company, setting up software on the hosting platform and after doing all these successfully you then have to manage it day to day basis i.e. reviewing post, deleting spam, activating/deactivating forum account etc. A forum consists and receives a huge amount of data on a daily basis should your forum become popular. In order to support this, one should have a good hosting service that could put in order the data a forum could possibly hold. 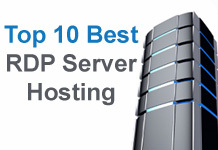 Many forum hosting services only support the database that runs the forum. So, if you want to host your own forum, just look around whether you need a cheap hosting with all the required features or a free forum hosting site. 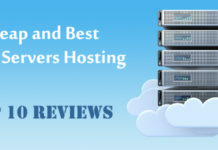 If you are going with owing your own hosting then make sure you choose the right hosting provider, if you choose the wrong one it will cause you problem in the long run. 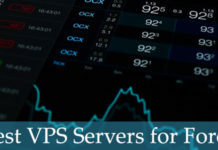 In case of downtime due to your server down time your forum visitors will be affected, and the visitors will prefer going to some other forum(s). If you go with free forum sites then go ahead and read our review of each below. 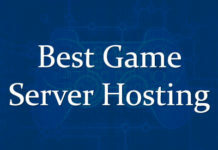 We are making our readers delight with providing them a list of 10 of the best free forum hosting sites for hosting and running your own forum, you can build and run your own private forum, game forum or SMF forum within few minutes without any technical knowledge. All you have to do is register on any of the following forum, activate your account and your forum is online! It’s that simple. SMFNew – http://www.smfnew.com (This one is a bonus for people looking for SMF forum – if you unaware of what SMF is, its Simple Machines Forum open source forum software). For most users looking to start their own forum without spending money, this would prove to be a usable list of sites to start with. We hope you enjoyed this piece or article, feel free to suggest us more of free forum sites, we are happy to add it to the list.